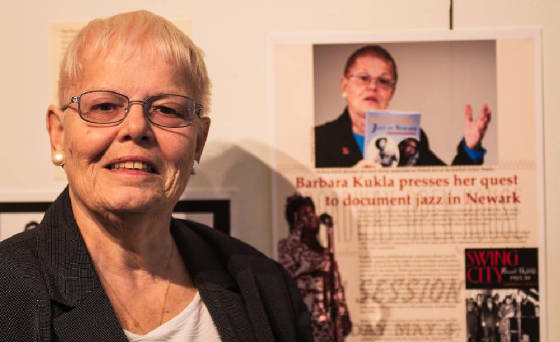 The Encyclopedia of Newark Jazz, set for release in late May, is Barbara Kukla’s sixth book about the people of Newark and its rich history. Her previous books include Swing City: Newark Nightlife, 1925-50, and America’s Music: Jazz in Newark. Kukla’s latest work includes more than 300 capsule biographies of Newark jazz musicians and singers, most with photos. There are more than 400 photographs in all, many of which are historic, and a wealth of flyers, including one for an appearance by John Coltrane at a city club in 1950. 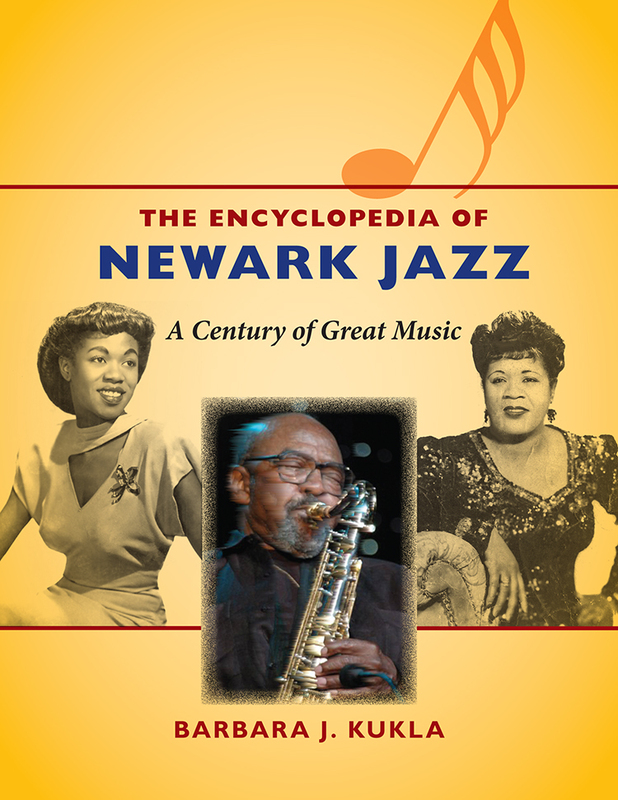 Newark’s own, Sarah Vaughan, one of the world’s most legendary jazz singers, is featured on the cover with James Moody, whose career is celebrated each November at the New Jersey Performing Arts Center, and the blues and jazz singer Miss Rhapsody (1902-84) to whom the book is dedicated. “Most jazz books tend to be repetitive, so I try to dig up new stuff about artists like Sarah, Moody, Wayne Shorter and Woody Shaw,” Kukla says. 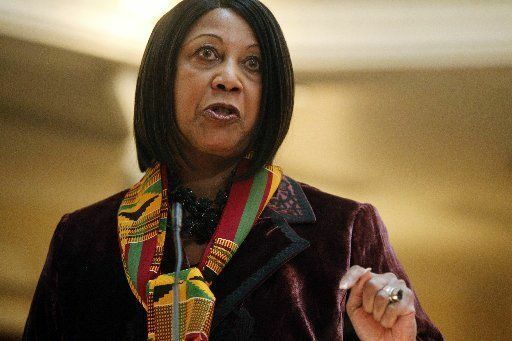 “This time I interviewed Sarah’s sister and Moody’s widow; former Newark Mayor Ken Gibson, who played in a band with Wayne Shorter in his youth, and Clem Moorman, who still performs professionally at age 101. He’s the father of singer Melba Moore . Kukla worked at The Star-Ledger for 38 years, most of that time as editor of the popular “Newark This Week” section. For information about the book or to schedule a talk, contact the author at bjkukla@aol.com or (973) 325-370. The book is $29.99 per copy.